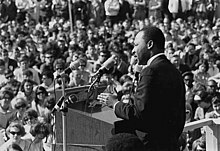 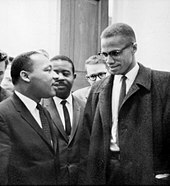 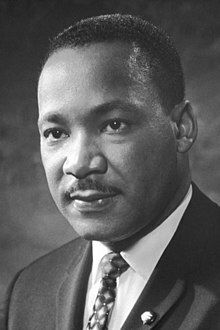 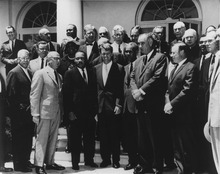 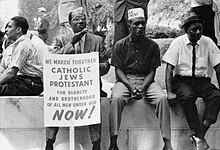 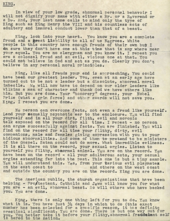 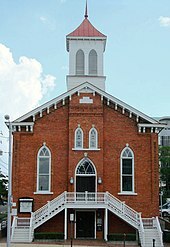 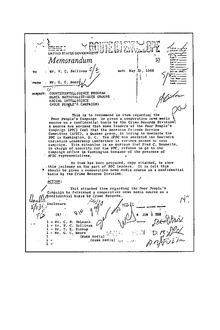 King's opposition cost him significant support among white allies, including President Johnson, Billy Graham, union leaders and powerful publishers. 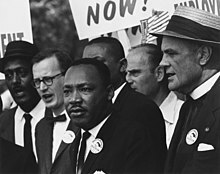 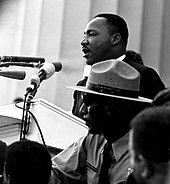 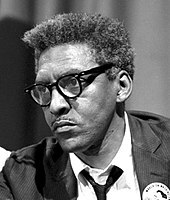 "The press is being stacked against me", King said, complaining of what he described as a double standard that applauded his nonviolence at home, but deplored it when applied "toward little brown Vietnamese children." 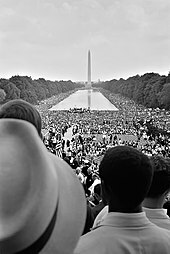 Life magazine called the speech "demagogic slander that sounded like a script for Radio Hanoi", and The Washington Post declared that King had "diminished his usefulness to his cause, his country, his people." 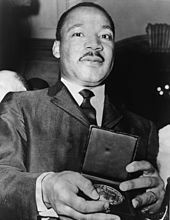 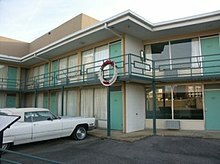 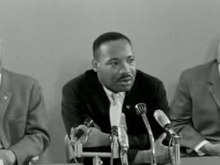 Awards for Martin Luther King Jr. 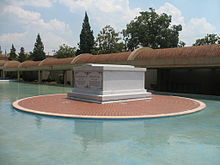 This page was last edited on 23 April 2019, at 02:39 (UTC).